Journalist based in Rio de Janeiro, Brazil with experience in print, web, and video. Contributes for Draft and Projeto Colabora websites. Former reporter at Infoglobo company, also worked at Vozerio project. Interested about environmental, social and culture stories. 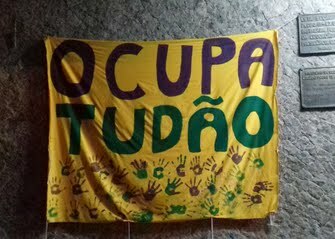 "Occupy the school" - Students of Colégio Pedro II, one of the oldest high school in Brazil, decided to participate of national protest. They occupied the school in the national high school day of exam. 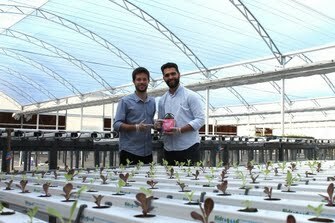 "At Belo Horizonte, the startup Be Green open the first urban farm of Latin America" - Two friends try to change the way organic food comes to our table. "We are not black blocs" - The cops complains about the violence against them in a protest at Rio de Janeiro. The government didn't pay the employee salaries.